I am sharing recent news on a young girls suicide and her mother who is devastated by her loss. I think this is important to share and read as it encourages others to listen and keep an eye out for signs of someone they know who may be suffering. A mother has told of her heartbreak after her daughter killed herself following the deaths of her premature baby boy and his dad. 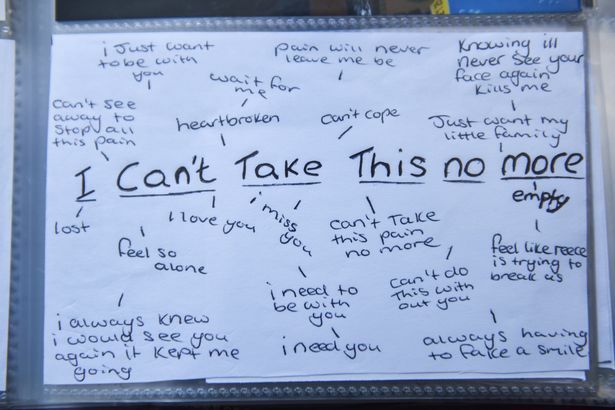 Kirsty Farbrother, 21, spent months planning her suicide in a morbid “death book” as she struggled to cope with both losses. Kirsty’s son Reece died in 2012 and her former boyfriend, who was the boy’s father, killed himself in August last year. 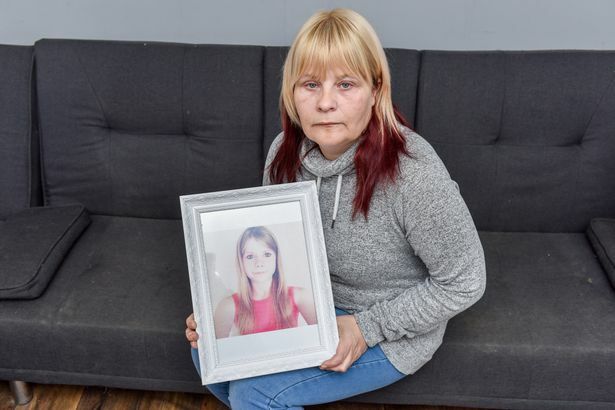 The young woman felt she had lost the last link to her son, and her mother Tracey says she had no idea her daughter was suffering so much because she kept her true feelings hidden. “I knew Kirsty was struggling, but I never knew how bad it really was”. An image from Kirsty’s Album. These are hard and sensitive subjects to discuss or even read about but this is another reason mental health needs to come into the light, as it’s happening and is common. So we need to encourage honesty and support for those who feel alone in their struggles. If this article has triggered anything and you feel you need support go to the ‘seeking help‘ page where you will find numbers you can dial to speak with someone. Heart breaking – thank you for sharing this.